Ridgeland, MS – On Monday, October 8, 2018, Morgan White Group (MWG) hosted an open house and ribbon-cutting ceremony at the company’s new corporate headquarters located at 500 Steed Road, Ridgeland, MS. Guest speakers included Lt. Governor Tate Reeves and Ridgeland Mayor Gene McGee. Due to the dynamic growth of Morgan White Group and the corresponding increase in the number of employees, MWG purchased a 70,000-square-foot building in Ridgeland, Mississippi. 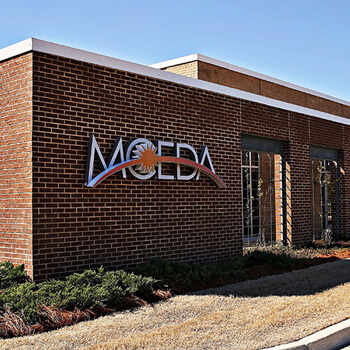 After having the building completely renovated, they moved into their new facility in June. MWG currently employs 166 people in Ridgeland, but now has room to expand and accommodate up to 400 employees. Morgan White Group’s new corporate headquarters has ten conference rooms, multiple break rooms with “mini-markets,” and offers state-of-the-art technology for guests and employees, achieving new levels of comfort, service, and efficiency. 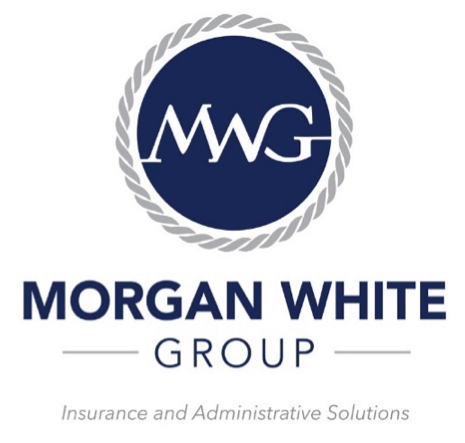 Morgan White Group is a holding company comprised of twelve direct insurance service subsidiaries as well as ten insurance risk-taking and three service affiliates. 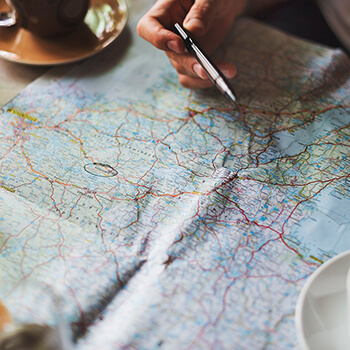 MWG is also located in Oxford, MS; Olive Branch, MS; Madisonville, LA; Louisville, KY; Lancaster, PA; Allentown, PA; Miami, FL; Utica, NY; Bakersfield, CA; Honolulu, HI; Montego Bay, Jamaica; Nassau, Bahamas; and San Juan, Puerto Rico. 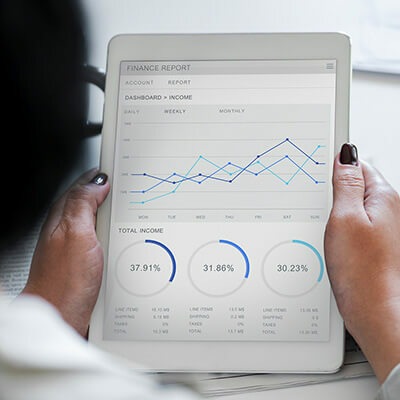 Their success has been achieved by creating and delivering cutting-edge insurance products and administrative solutions to the marketplace which are not available anywhere else. Honesty, cheerfulness, and courtesy will always be the foundation of Morgan White Group’s relationships with clients, brokers, carriers and staff. To view images of the new building and to learn more about Morgan White Group, please visit morganwhite.com.